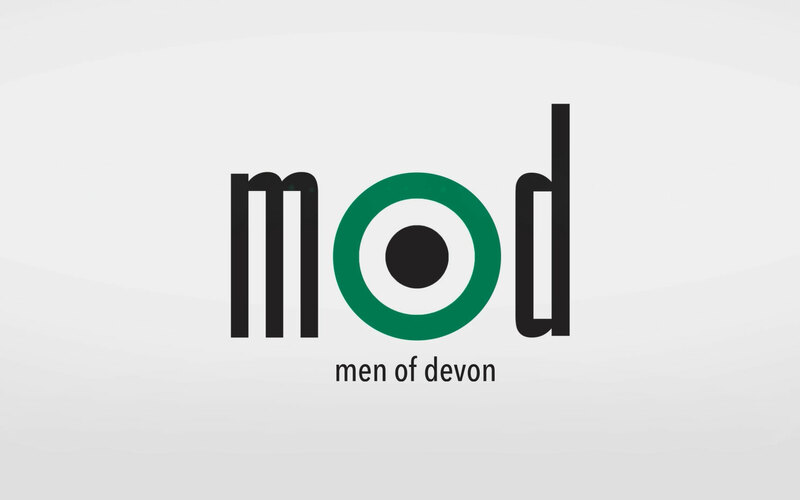 ‘Men Of Devon’ is our Grosvenor Church mens ministry. MOD is all about helping our men of the church feel connected, for building and developing friendships and for reaching out to other men who are not particularly ‘churchy’. The men meet every third Tuesday of the month. These meetings vary between local social events and meetings with men from our other congregations in Barnstaple and Torrington. If you are new to the church and a man then these meetings are not to be missed especially of you like your food and fun!